This West Juneau VIEW lot is just waiting for your beautiful home to be built! Priced well below assessed value, this is a lot that you will want to consider now, before the building season gets into full swing! All utilities are available at the street including electricity, water and sewer. 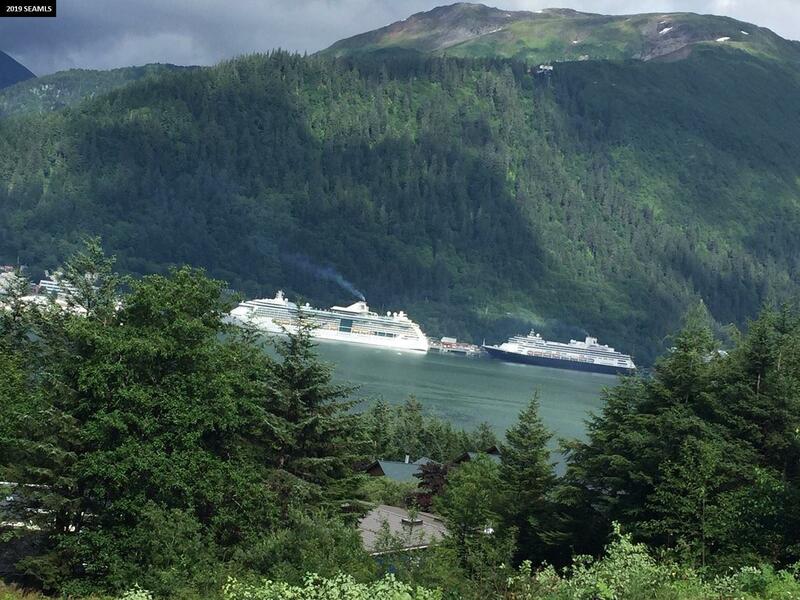 Watch the cruise ships, the fireworks and enjoy the views of downtown Juneau and the majestic mountains! Call today! Copyright 2019 Southeast Alaska Multiple Listing Service. All rights reserved. All information deemed reliable but not guaranteed. Dimensions are approximate. All properties are subject to prior sale, change or withdrawal. Listings displayed are the property of members of the Southeast Alaska Multiple Listing Service (SEAMLS) and are provided here for consumer’s personal, non-commercial use, and may not be used for any purposes other than to identify prospective properties consumers may be interested in purchasing. All data should be independently verified. Information last updated on 2019-04-22.